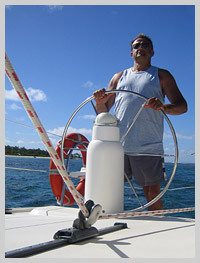 Mauritius offers endless opportunities for sailing trips. 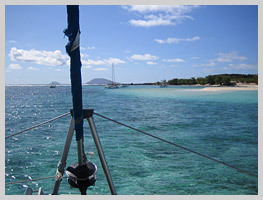 Offshore sailing on a catamaran is a unique and unforgettable experience. And from the boat visitors will be able to see dolphins in the Tamarin bay, enjoy the spectacular landscapes created by the meeting between coastline and mountains, go snorkelling in the crystal clear waters of the sea or scuba diving to admire the coral reef and its colourful marine fauna. 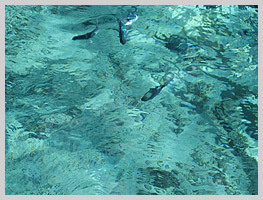 The many activities available are completed perfectly with an on-board lunch - strictly based on fresh fish of course. Grand Baie is also the starting point for the Blue Safari, a small submarine that takes visitors down to depths of as much as 30 metres to admire the sea floor in complete comfort.